Fill in your details below and we will let you know within 24 hours if we can get Hanabi Deluxe II to you with haste! 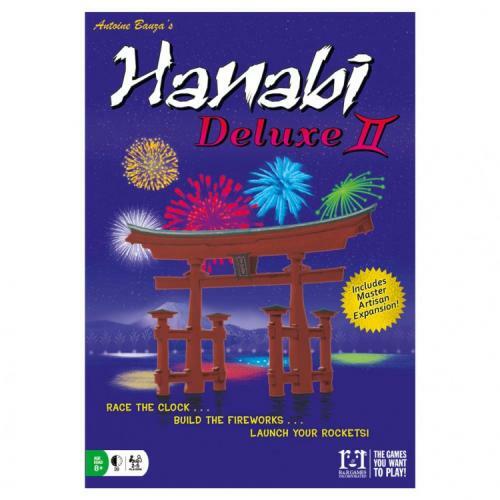 Hanabi Deluxe II comes with beautiful Mah Jhong-like tiles! Build fireworks and create a show that’s sure to be memorable! Comes with 6 unique expansion tiles!